Three floors of a Victorian warehouse house interactive displays and galleries. 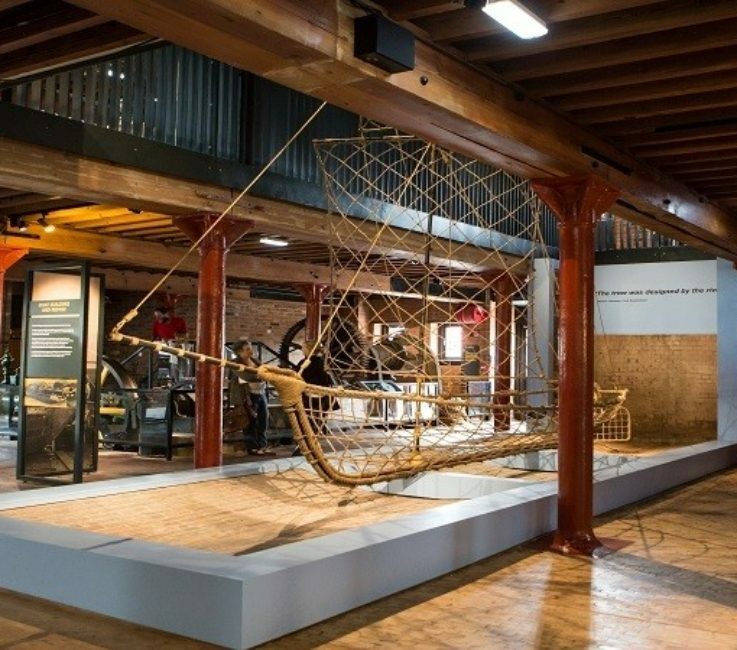 The Grade II listed Gloucester Waterways Museum warehouse has been renovated, refreshed and rebranded thanks to over £1m from the Heritage Lottery Fund and DCMS/Wolfson Museums & Galleries Improvement Fund. 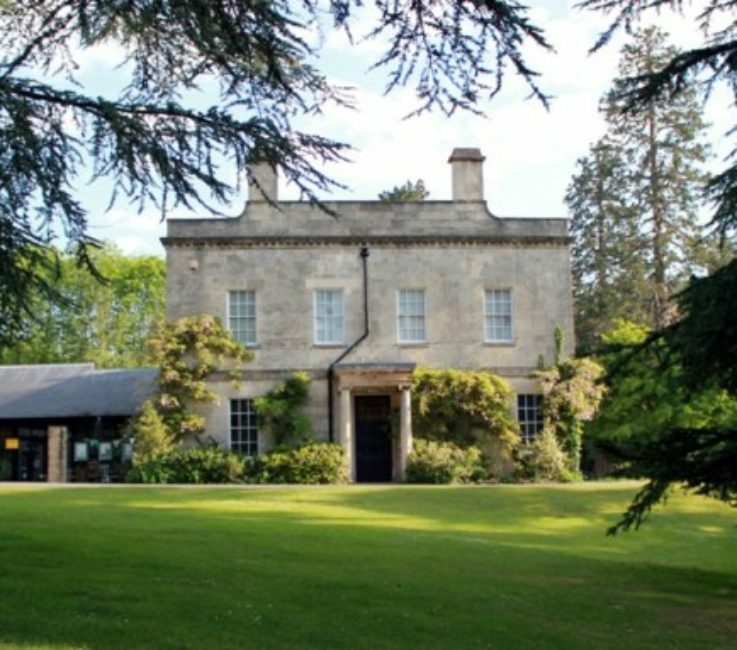 Home to one of the largest collections of Romano-British antiquities extensively from Corinium, Roman Britain's second largest city. 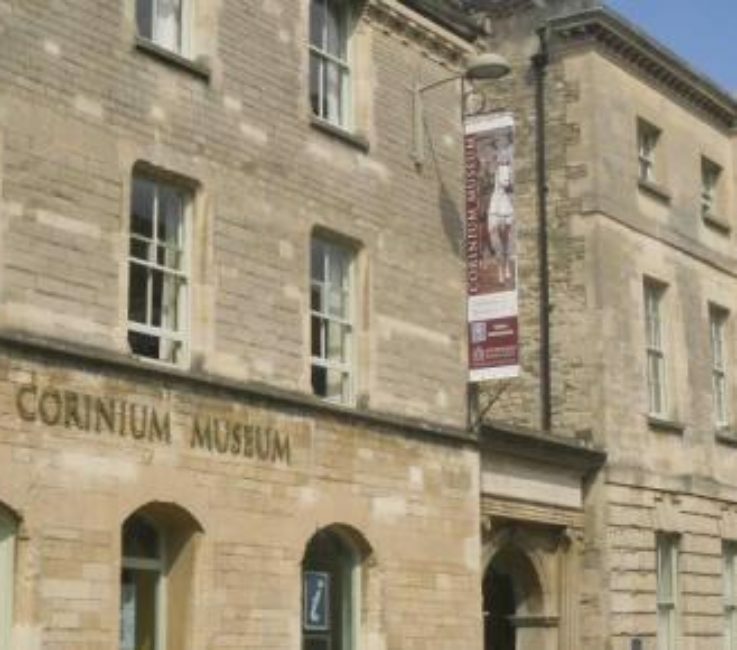 The museum is nestled in the picturesque village of Bourton on the Water in Gloucestershire. 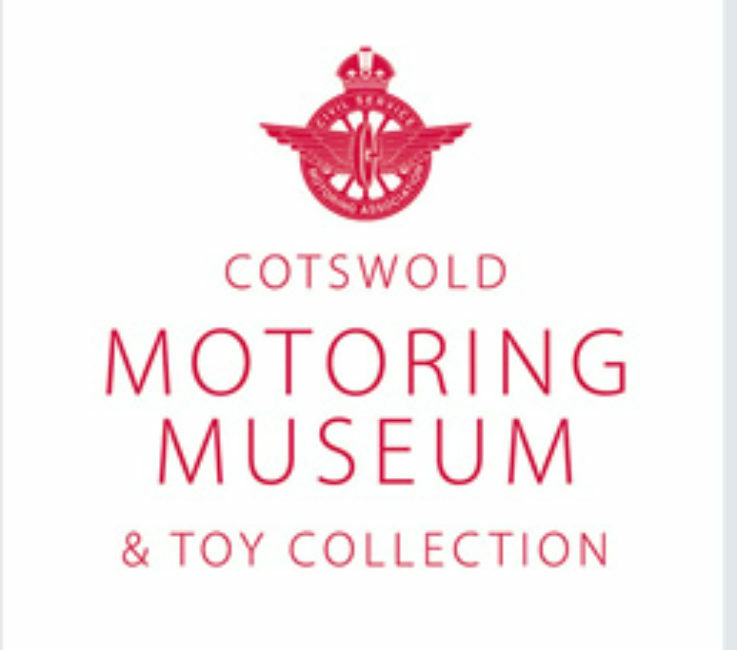 The Cotswold Motoring Museum and Toy Collection has seven galleries across 7,500sq² packed with motoring memorabilia from the past 90 years. Plus, it’s also home to TV’s superhero-car “Brum”, a huge attraction for kids of all ages, along with a fascinating collection of toys. 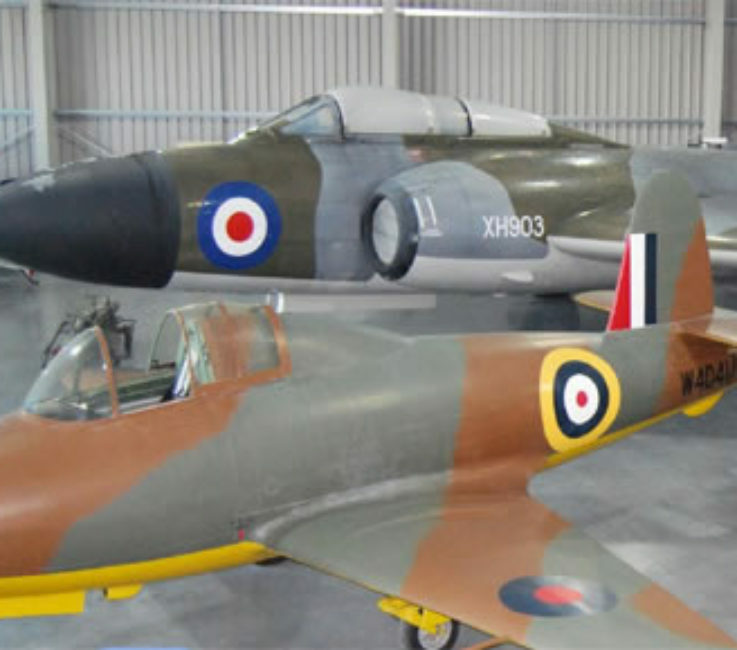 Not your general aviation museum, the Jet Age is the museum of Gloucestershire aviation, a museum of local history. With a fantastic array of full aircraft, cockpits and more on display there's plenty to see. Discover almost 1000 years of history! 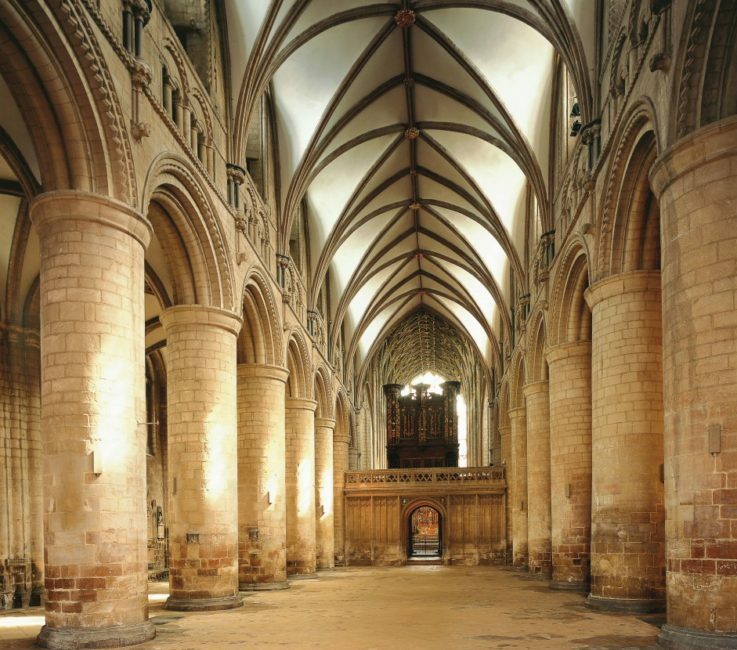 There is plenty to do and see when you visit Gloucester Cathedral and ideally we suggest you allow between 1.5 – 3 hours.